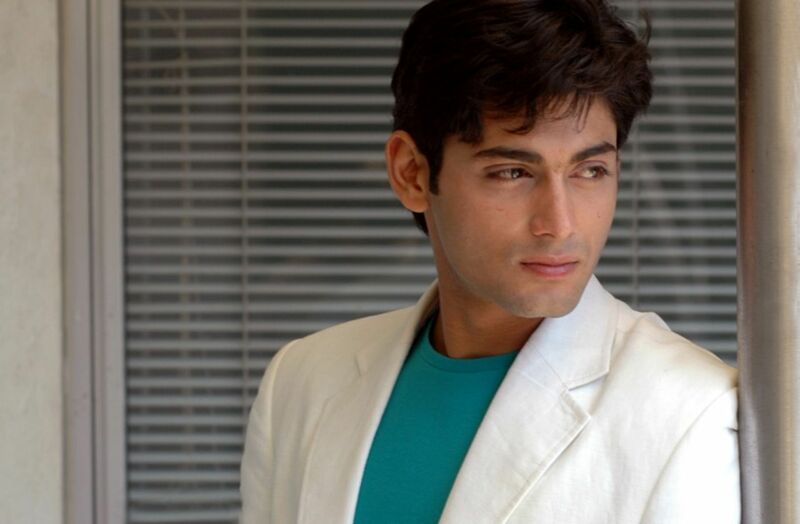 Ruslaan Mumtaz who will be soon seen playing the lead role in upcoming I Don’t Luv U remembered his casting and audition process during Satish Kaushik’s Teree Sang. Ruslaan opened up how assistant directors used him as the audition boy to cast the perfect girl for the film. “I had already done MP3 and Satishji (Satish Kaushik) clearly told me that he wanted to launch a fresh face and is not interested in casting someone who has already done a film. But one day i got a call from his office and i was asked to do a scene (As an Audition) with a girl which i gladly did. Next day i got a call again for the film’s audition. I went there. But this time i did that scene with 7 to 8 girls. The Third Day again i was called and i had an audition with more 7 to 8 girls which i was somewhere enjoying but i was confused too. 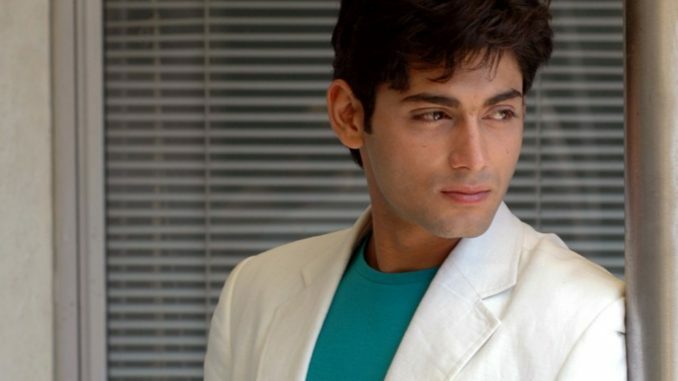 Actually, The assistant directors were using me for girls, As girls got very comfortable while giving Auditions with me.” Joked Ruslaan Mumtaz. I Don’t Luv U is slated to release this May 17th all over and has Chetna Pande playing the love interest of Ruslaan in the film. Damian Hurley: Daddy’s Rich And Mom Is Good Looking!